In both national and global epidemics, big data has advanced to a place where it can provide emergency response teams with real-time tools and technology that have the potential to monitor, contain and even stop the spread of disease. When used effectively, these tools have the potential to save lives. Tracking and predicting trends in the midst of epidemics, natural disasters or other emergencies has often been left to the private sector. Though the federal government has come a long way in embracing big data over the past two years, at the time these real-time tools were largely the products of start-ups and tech companies. They were the ones who understood that leveraging big data allows for researchers and health professionals to comb through mountains of information to isolate trends and develop solutions to health issues. These practices have now proven vital to professionals on the ground as well. When public health workers can effectively harness this world of information to map and track outbreaks in real-time, it can prove to be life-saving. With the means to identify where the disease might migrate next, they can better predict where to send resources and medical personnel. As the Ebola crisis unraveled in multiple countries, international organizations quickly turned to various platforms, apps and services that could follow, collect and digest real-time data and on-the-ground communication to provide the most accurate and up-to-date information about the disease available. These platforms highlighted the groups most in need of aid and how those regions were managing the situation. For example, UNICEF used Edutrac and U-Report as part of its efforts. Both technologies influenced UNICEF’s planning and emergency response as aid workers used the data to determine the exact needs of the affected region. Secondly, UNICEF workers developed educational resources from that health data, including valuable information about the cause, spread, symptoms and safety protocols of Ebola, and distributed those materials among the local population. The need to contain emerging outbreaks before they spread is another major obstacle when combating epidemics. In the fight of these types of emergencies, government agencies, local authorities, response teams and public health workers are working against the clock. 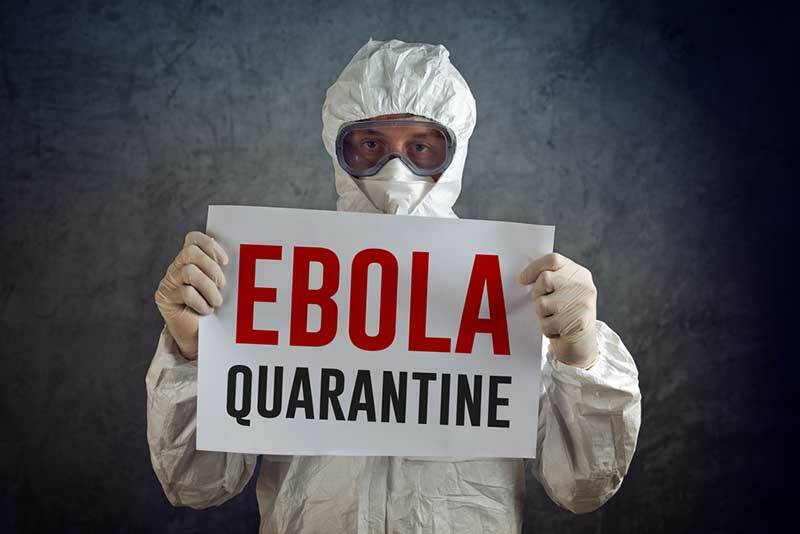 In a perspective article in the New England Journal of Medicine, Bill Gates points out the delay of action in addressing Ebola was significant, and losing valuable during future epidemics could have even graver consequences. Calling for a global surveillance system, Gates stresses the need for preparedness. Disease-tracking platforms must have the capacity to function in both favorable and adverse situations so that warning signs are clearly evident and can enable enhanced mapping and surveillance during an outbreak. One such platform that had not yet reached its full potential during the Ebola epidemic was Magic Box v.0.1, explained UNICEF. Similar to other data-mapping tools, the goal was to use mobility data and collaborate with other organizations to share and access more information. Likewise though, it was unable to work in real time. However, it has led to another development created by UNICEF’s Office of Innovation and engineers at Google: Magic Box v.0.5. In essence, this tool is powered by the need for collaboration from data sources that include everything from travel bookings to weather. Leveraging each piece of data available can help to provide complete transparency during epidemics. These are the platforms of the future. For public health professionals working in the field, developing and implementing effective disease preparedness measures is essential. Big data seems to hold solutions to prepare for future disease outbreaks, develop timely responses and save more lives.